Your Time + Your Experience = A Better GR! Thursday, June 2nd from 12:30 p.m. - 4:00 p.m.
at the Heart of West Michigan United Way building. 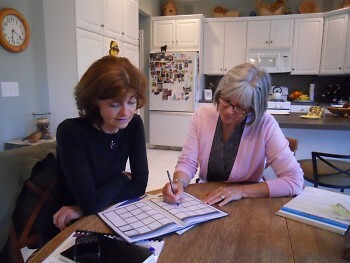 The Volunteer Center is piloting a new free workshop designed to help retirees identify and connect their talents and interests with unique skills-based volunteer opportunities in the community. 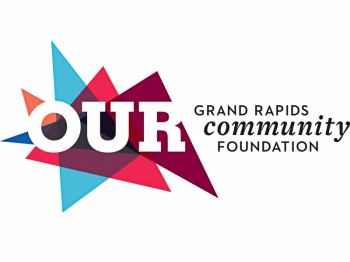 This workshop is a part of the Grand Rapids Community Foundation's Encore initiative, supporting a shift in thinking about how skilled, experienced adults can make a meaningful impact in local communities. A small volunteer team of experienced adults developed and will facilitate this fun and interactive workshop. Participants will reflect on their past experiences and their future goals, while gaining insight into this new paradigm of civic engagement. At the end of the workshop, participants will meet one on one with local organizations offering a variety of individual positions and team-based Encore Projects. Encore Projects are selected on the basis of their potential to help the nonprofit meet its mission, their creative approach to engaging the 50+ population and to meet the needs of Encore volunteers. The projects are diverse, calling for a variety of different skill sets from the community: from developing business plans, to addressing domestic violence, to gardening with at-risk youth to advocacy work. The workshop will also highlight the efforts and opportunities of the Community Experience Partnership's efforts to end homelessness. There are still some open spots for this workshop, which will take place Thursday June 2nd, 2011 at the Heart of West Michigan United Way, located at 118 Commerce SW. You can register online, or contact Teresa Zbiciak for more details. Disclosure: Teresa Zbiciak is a VISTA member working with the Volunteer Center.